Once upon a time tales of the old west dominated action cinema, inadvertently making cowboy actors such as John Wayne, Roy Rogers, Gene Autry, Hopalong Cassidy, Tom Mix, and of course, the one and only, Clint Eastwood, into household names. In fact, this genre of film was once so very-very popular, it can easily be said that they actually helped shape and form the Hollywood studio system in years gone by. So I wonder what went wrong? 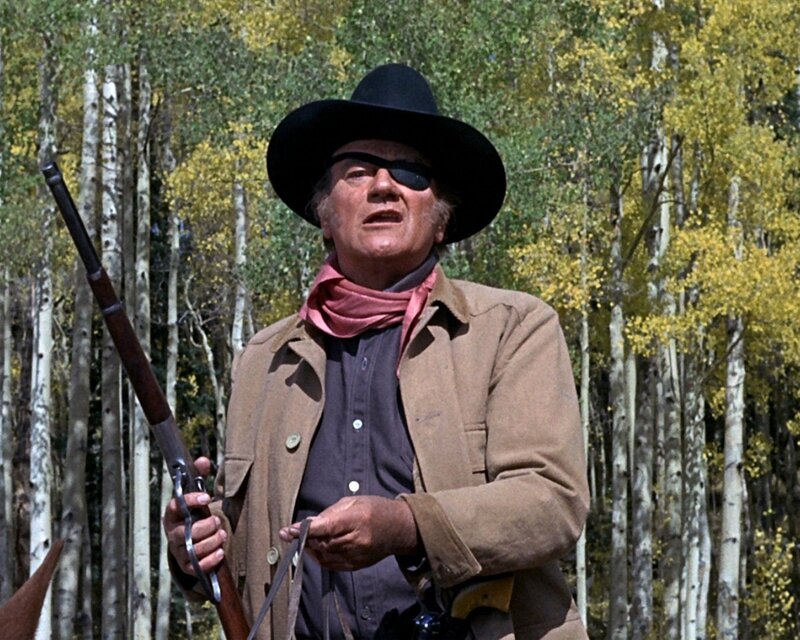 What series of events took place that managed to transform westerns from one of the most popular forms of film to one of the least popular? Taking into consideration that back in the 20s, the 30s, the 40s, the 50s, and to some extent, the 60s, to be an actor of some standing you had to learn how to ride a horse! Yeah. No kidding. For a man or woman to be a one hundred percent bona-fido superstar they had to ride a pony or sing a song, preferably both together and at the same time, with a smile on their face, a big smile, cheese, without the dairy. Well, let me tell you what I think happened by starting at the beginning. During the advent of cinema, filmmakers were fascinated with preserving legacies and establishing this new form of story-telling technique. So what did they do? They adapted novel's -- established novels from all around the world -- that's what. They took the works of Dickens, Poe, Twain, and Hugo, and adapted and played around with them as well as the medium in itself. 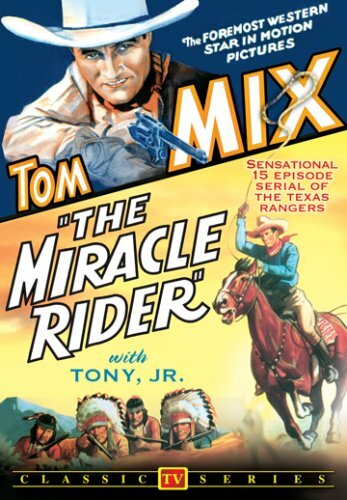 Through this, the filmmakers eventually cottoned onto the idea of preserving their own legacies, and because most of them were of American descent... yes... you guessed it... that legacy involved cowboys and stuff, Pow-Pow-Pow! Bang-Bang! Another factor they came across while taking up this idea was the notion that the cowboy medium was a very action-packed and visually oriented medium, plus they also had the luxury of having real cowboys acting in their films. Hoot Gibson, Buck Jones, and Rex Allen, to name but a few, started off life as cowboys before playing one on screen. More importantly, though, certain western stories that were depicted in certain western films, were advised on set by the real people who actually carried out these real-life events, such as in the film, My Darling Clementine. Problem was, over time these films became overly formulaic and perverted to the point where dramatization outshone the truth of legacy. According to one such classic director, John Ford, when it comes to telling the truth or telling the legacy, always tell the legacy because that has a much more satisfying ending. In addition to this, as time passed and the genre grew and grew, the movie industry got sick of hearing the same type of repetitive western story where the good guys always beat the bad, despite the spaghetti western boon in the mid-sixties. So what happened? The westerns went the way of the west, that's what happened. Other genres had their time in the spotlight. Other types of actors got their taste of fame. And yeah, that's about it really. So long westerns, hello whatever next. Or is it? No. Not according to Morph Suits it's not. And to prove their point, here, check out this infographic, and tell me what you think.